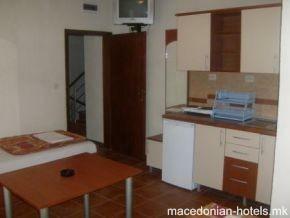 Apartments Dan-Dar are located in 2 areas not far from the beach with own parking. 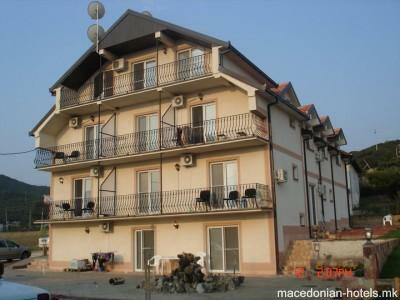 Apartments Dan-Dar has 33 apartments, all with air conditioning and TV. 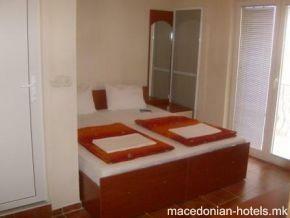 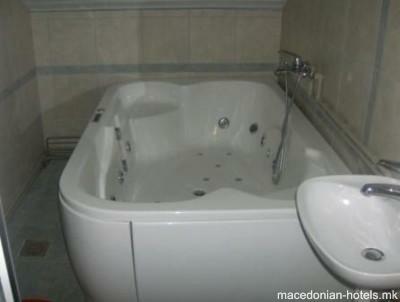 4.75 km distance from Dojran main square. 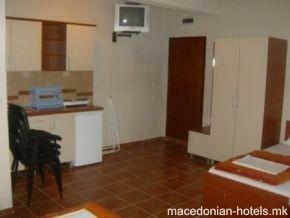 Online booking unavailable for Apartments Dan Dar.